Engineered teak flooringnbsp;Summary: Engineered teak wood flooring uses the teak wood,tectona grandis, that comes from tropical climates. As we like to use the 20 years old and older more teak, we are make sure this is not coming from illegal loggings. Also for this we want the engineered teak flooring to be in perfect harmony with nature. As for the designs we make for teak floors, it should have the experience that nature is part of your home, so gradings like ABC, eyes and little defects instead or do you want the grade A only? we can do it inengineered teak flooring. Teak flooring is a very nice wood, with expression and base colors that embrace you with great tropic atmosphere. In fact the options what kind of designs can be made with teak wood is quite lot. Many designs that we produce with oak wood can be produced with teak wood as well, in basic these designs are a little more intense. The teak wood is very nice in a rustic and semi rustic grade, like ABC or BC grade. In the picture at the left, you can see the colors of old teak around 14 cm wide. The teak you find in Asia in old houses and temples has eyes and show you all that is real from nature. At the right hand side, you see a grade A teak wood that has hardly any eyes or sapwood, sand down and treated with lacquer in a small width. 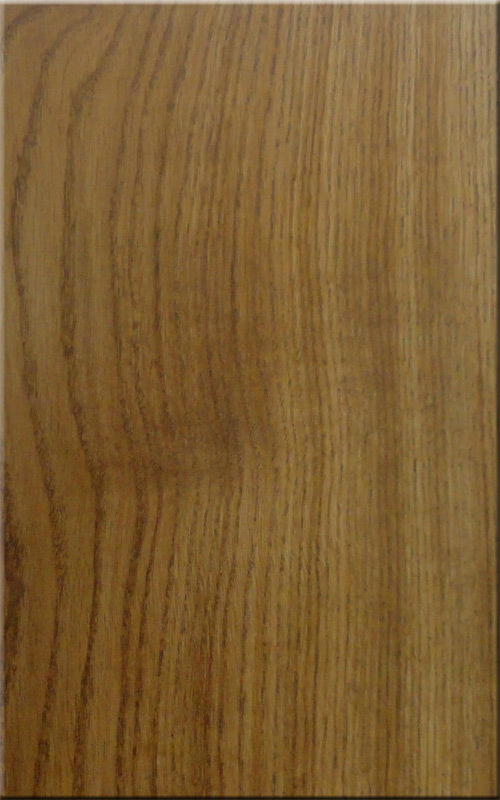 Arrow Wood is quite strong in the production of engineered teak flooring in grades ABC and BC. The market for grade A teak is over paid. Teak wood is nice but regarding to hardness, this wood is a medium class wood. If you want a teak look in a grade A, look at out options of Tauari wood. Nice, harder, no eyes and less expensive and available in width of 18-21 cm wide flooring. Teak floors in the older days are made of solid timber. The engineered version was simple not available. As counts for Teak and many more precious woods, the engineered version in flooring, consumes less of the expensive timber. Beside this the end result as a floor product is much more stable than it’s solid version. Look at the right end see how real teak timber looks like after it is squared. You will see multi colors and a strong attitude coming from this wood. As you see is what you get. Teak wood, due to it’s price and the myth around it, sometimes is over expected by costumers. We try to tell our clients, be fair with this wood. As you see in the picture, than is around 70% how the wood will look after harvest it. So some people makes their own picture of this wood: no eyes, no sapwood, no root grain and …..no…..what else? Be realistic in your expectations. A grade A teak is not easy to get in high volumes, only when one cut the pieces small in length and small in width, but don’t expect an easy wide board floor in longer length in the high grades. Hope you find this information use full. In our color gallery, under the TAB: TEAK TOP COAT you will see the different designs we can make with teak wood. Click on the button.